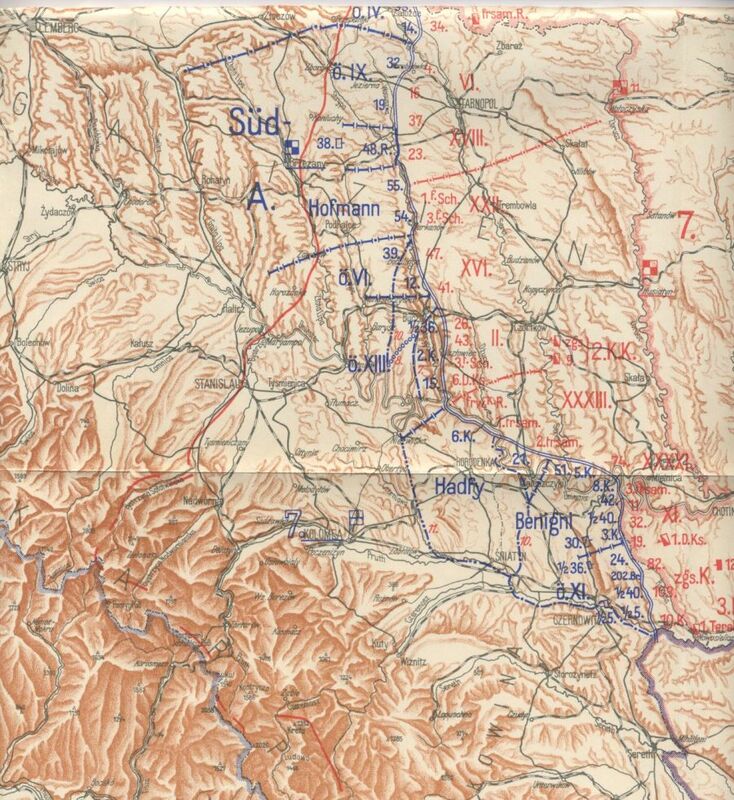 The Following two maps show the offensive in its opening stages. The text pages (See here) concentrate on the Northern Sector, to the East of Kowel and between the Styr and Stochod rivers. 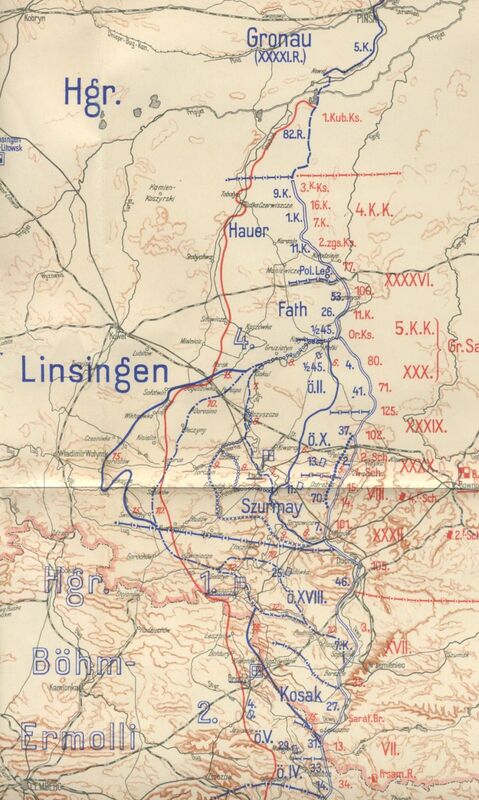 Click HERE to go to the map of the offensive in its end stages.